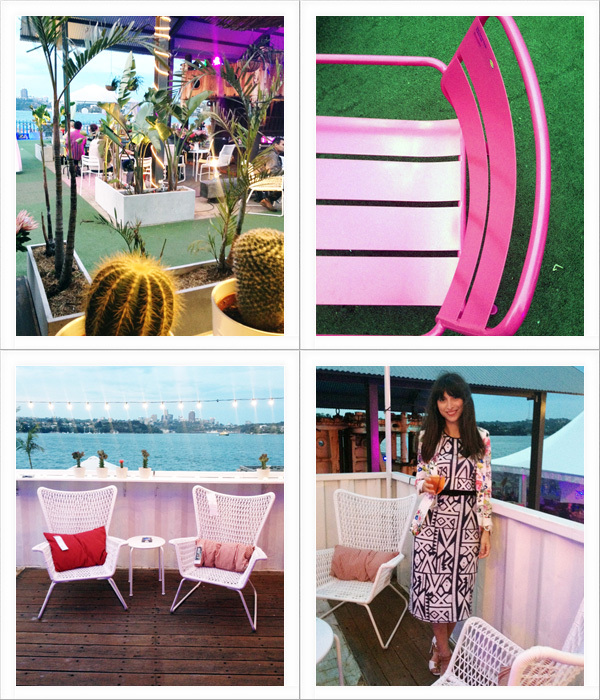 It was fun to attend the IKEA launch of their outdoor furniture last week. Truthfully, I haven't had a night out in a long while so it was nice to put on a pair of heels and head into town and across to Cockatoo Island for the media launch, despite the wind and large rain clouds. Have you seen the range yet? These are a few of my favourite pieces and highlights from the evening that I also shared on instagram. 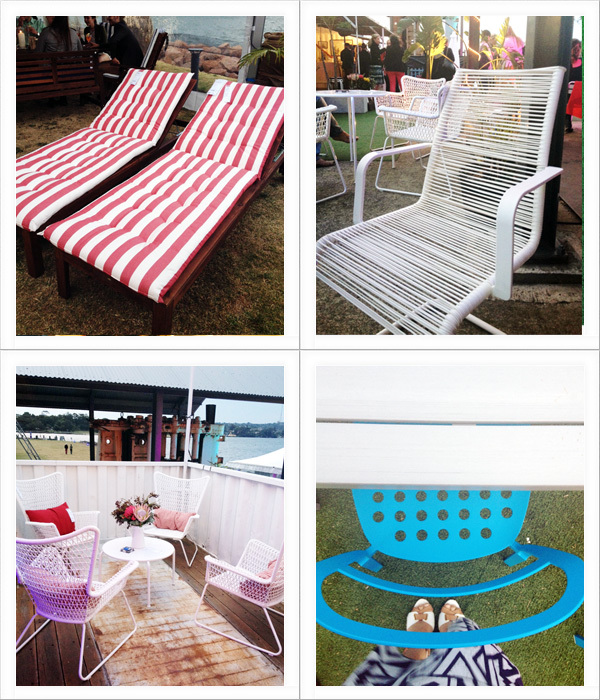 I'm a huge fan of white outdoor furniture but it was also nice to see colour in the range. And they have re-introduced the VÅGÖ chair back into their collection too. Is there anything here that catches your eye? Are you on the hunt for outdoor furniture now that the weather is warming up here in Australia?